Where in the world is SNSD's YoonA? - SNSD | OH!GG | f(x) SNSD | OH!GG | f(x): Where in the world is SNSD's YoonA? 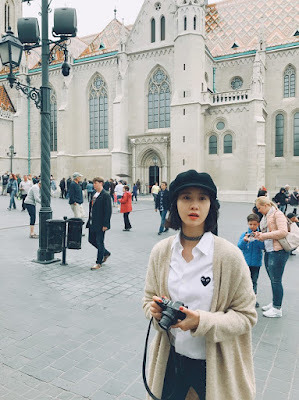 Home / limyoona / Pictures / SNSD / YoonA / Where in the world is SNSD's YoonA? 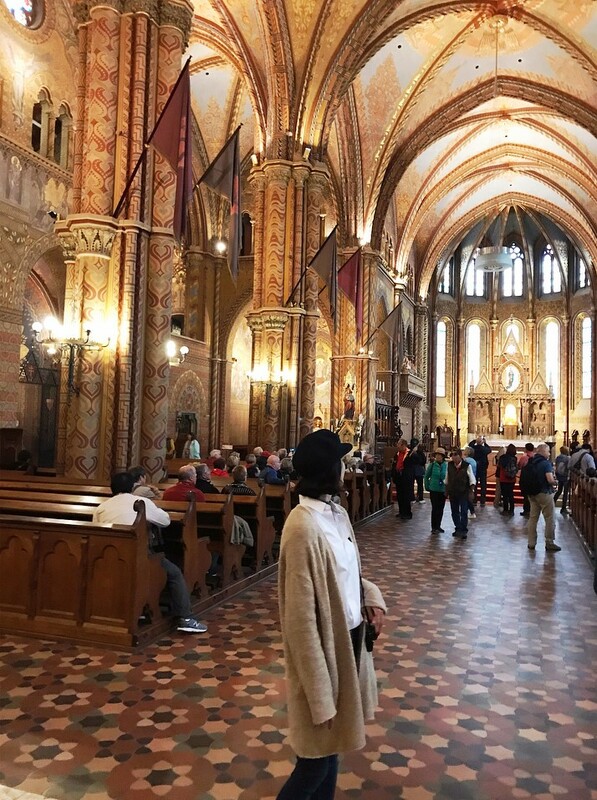 Where in the world is SNSD's YoonA? Curious? Check out SNSD YoonA's latest pictures to know where she is. Got it? 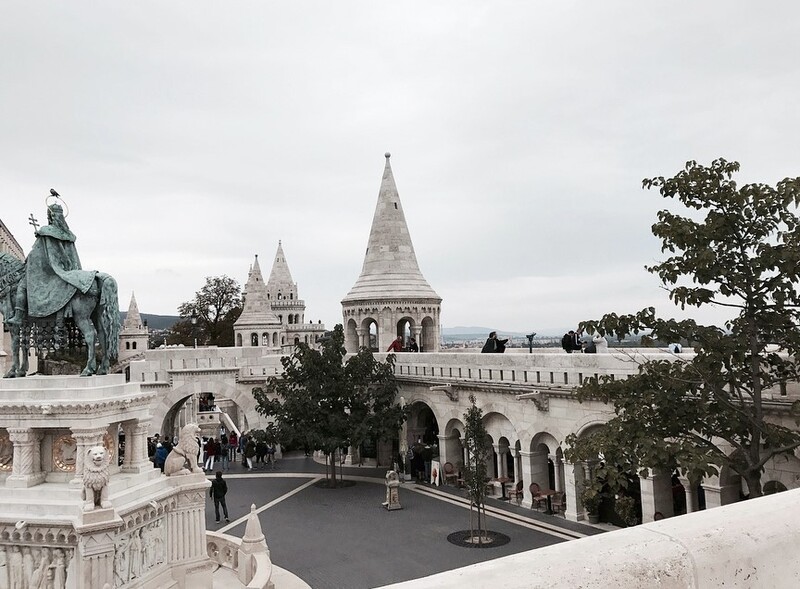 YoonA is currently enjoying her stay in Budapest, Hungary.